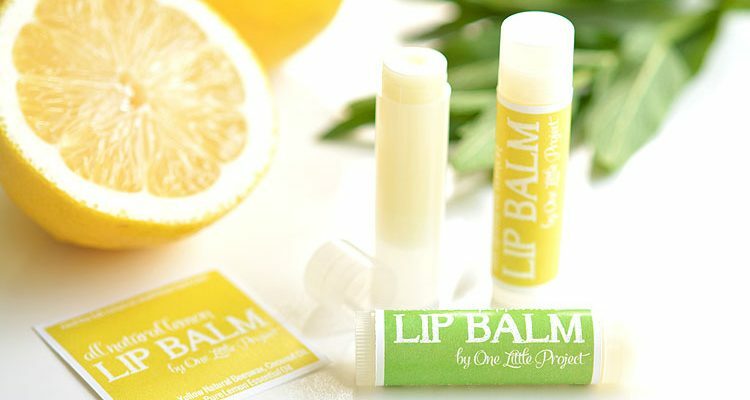 Pin6.11KShare117TweetThis homemade lip balm is SO EASY to make. Seriously – you can make it in 5 minutes or less – no word of a lie! It has only three ingredients, all of which are completely natural. I love that I don’t have to worry about added acids and alcohol and the other chemicals that they add into store … Continue reading Easy Homemade Lip Balm in 5 Minutes!